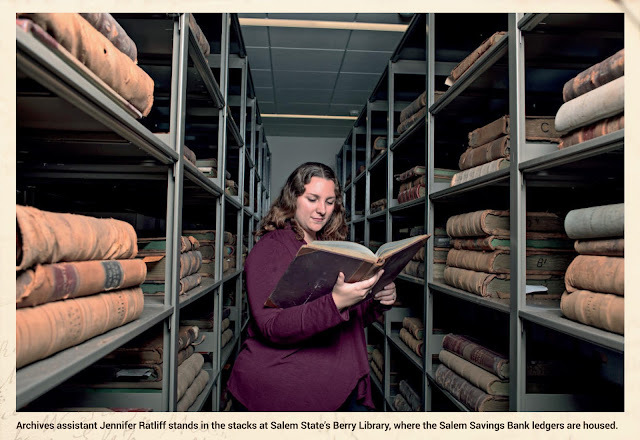 Images: Salem State University Archives and Special Collections. For over two hundred years Hamilton Hall on Salem’s scenic Chestnut Street has served as a gathering place for the community. 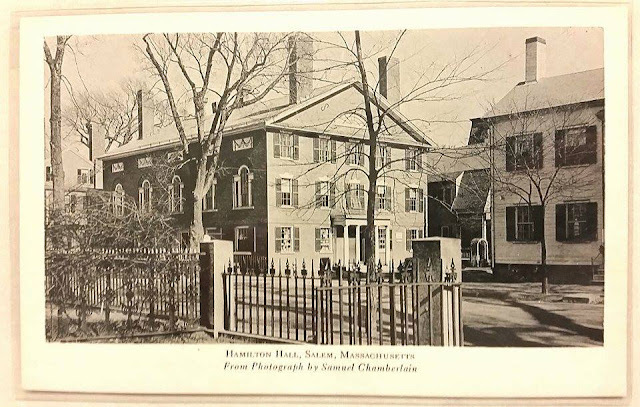 The building dates to 1805, when Samuel McIntire was commissioned to design a meeting place for Salem’s Federalist Party. It was named to honor Federalist Party leader Alexander Hamilton. The Federalist Party faded out of existence in the 1820s, but the Hall was still used for a variety of functions. In 1826 a portion of the hall was rented to John Remond, a prominent free-black male and anti-slavery activist for the use of his catering business. 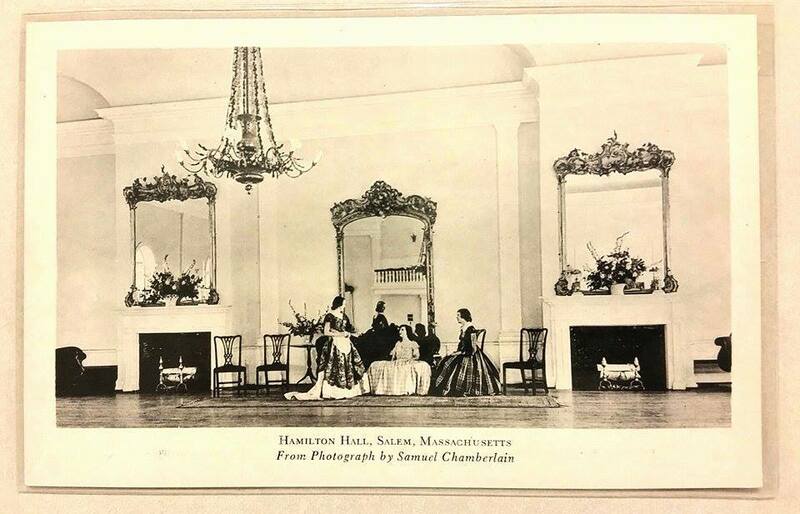 As the 19th century progressed, the Hall became an ideal place for dance studios, due to Samuel McIntire’s signature spring floors. 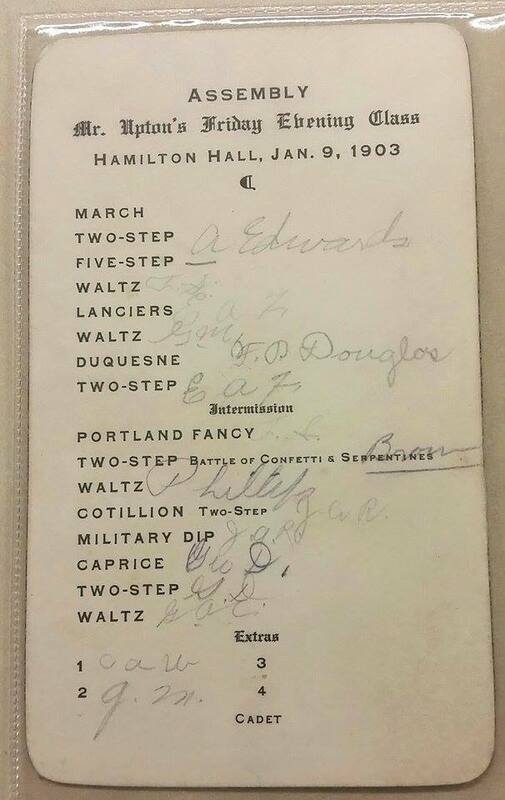 Lorenzo Papanti, a master dance instructor from Boston regularly held classes at Hamilton Hall, attended by the children of Salem’s elite. The dance classes later gave way to grand debutante presentations and balls. In the 20th century, local instructors Henry O. Upton and Harriet James continued the tradition of providing lessons at the Hall, which lasted into the 1970s. One of the Hall’s oldest traditions and its largest fundraiser is the annual Christmas Week Dance, which can be traced back to the 1880s. Money is also raised for the Hall through a lecture series sponsored by the Ladies Committee. The series has been in place for seventy years and features a variety of speakers, discussing domestic and foreign affairs. 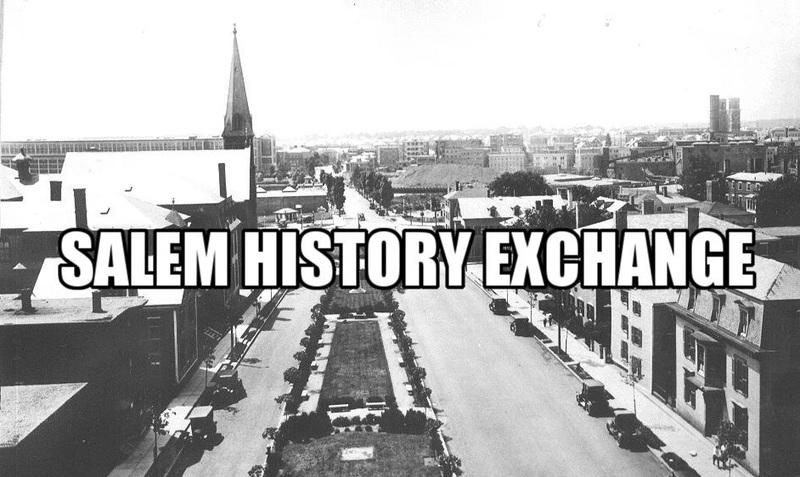 In 1970, Hamilton Hall was designated as a National Historic Landmark and today is regularly rented for banquets, weddings and, as its original intention, a meeting place.